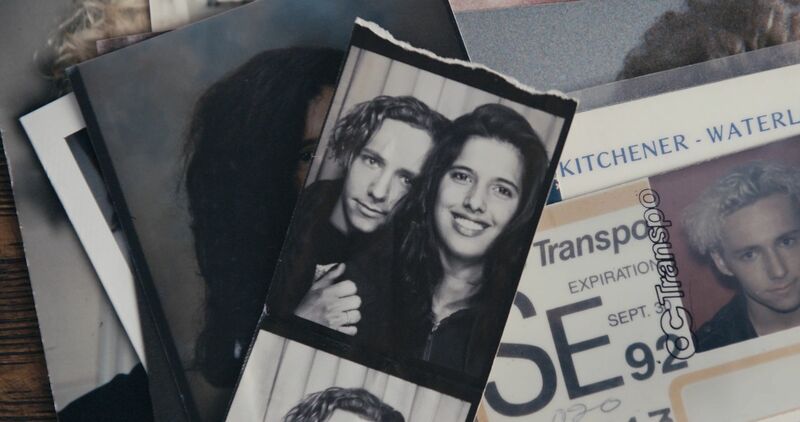 This year marks the sixth year of Berlin Feminist Film Week! To celebrate, we’re organising another exciting program full of feminist films, panels, and workshops from the 7th to the 13th of March. This time around we will be hosting our events at two different venues; Berliner Union Film, Tempelhof, where we will build our festival site once again with Mobile Kino, and our second venue Babylon Cinema, Mitte. Expect a full program of films, workshops and talks! TBA announced shortly. 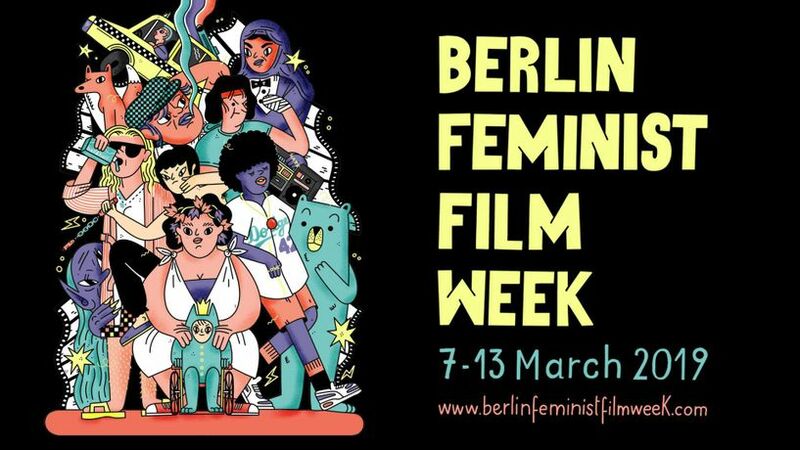 Berlin Feminist Film Week, founded in 2014, dedicates itself to the exploration of feminist topics through cinema, challenging patriarchal storytelling and putting forward characters that stand out from the hegemony of white cis-men. In 2019, female, queer, non-binary, trans and PoC characters are still so often left acting as supporters of the film industry, whilst the development towards equal representation remains considerably slow. That’s why we’re making it our continuing mission to provide a platform for these characters, femtastic film-makers and the many cinema-goers who do not feel represented in mainstream cinema’s images.